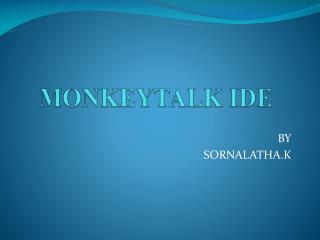 MONKEYTALK IDE. 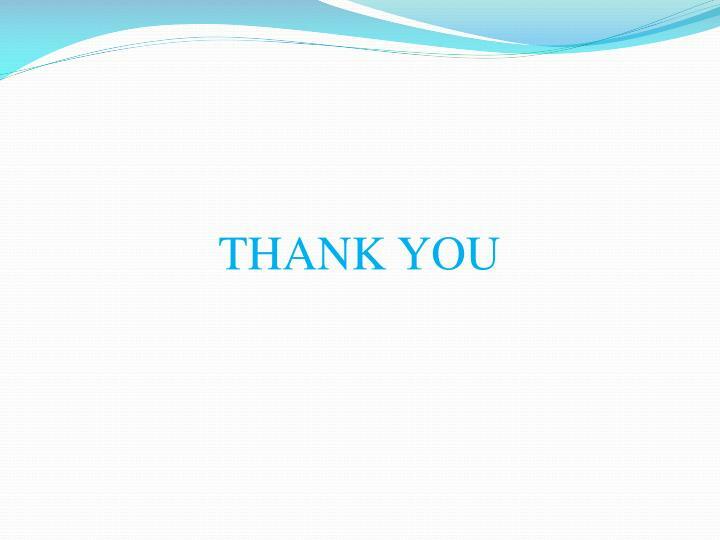 BY SORNALATHA.K. 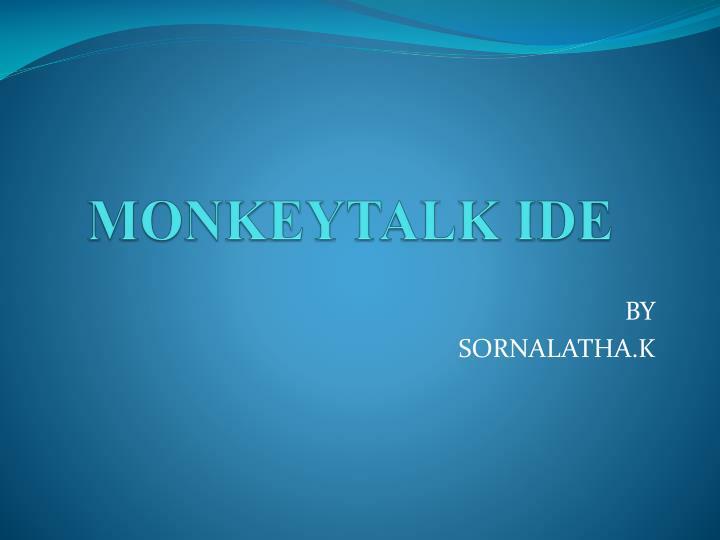 ABOUT MONKEYTALK IDE. 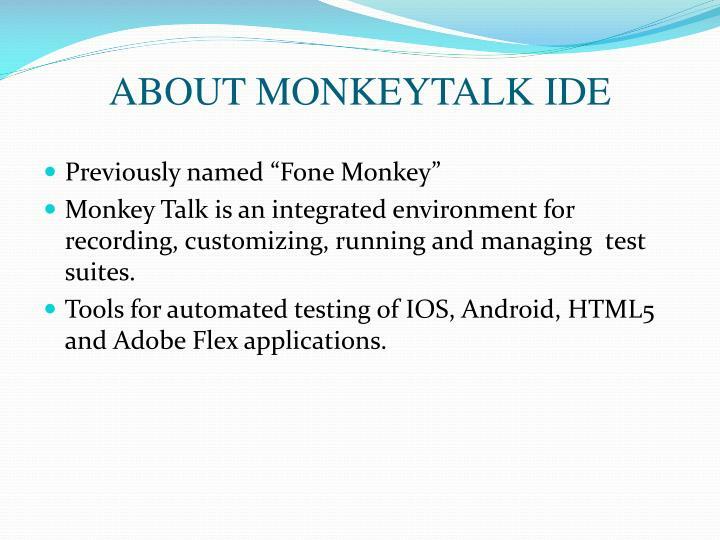 Previously named “Fone Monkey” Monkey Talk is an integrated environment for recording, customizing, running and managing test suites. 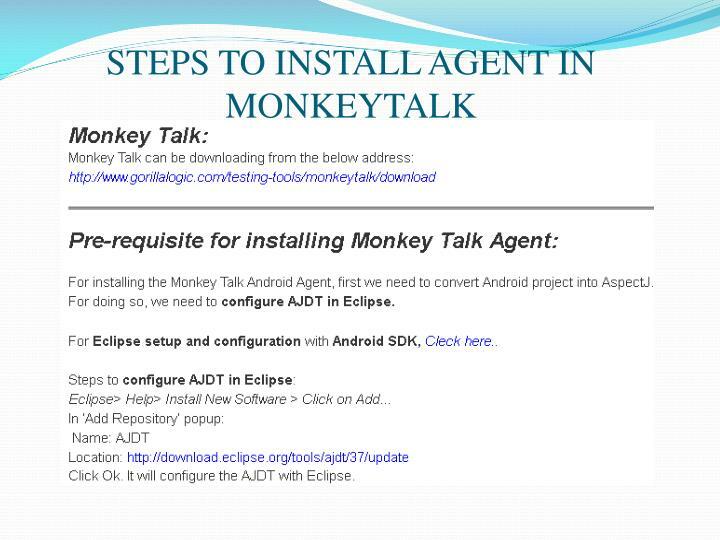 Monkey Talk is an integrated environment for recording, customizing, running and managing test suites. 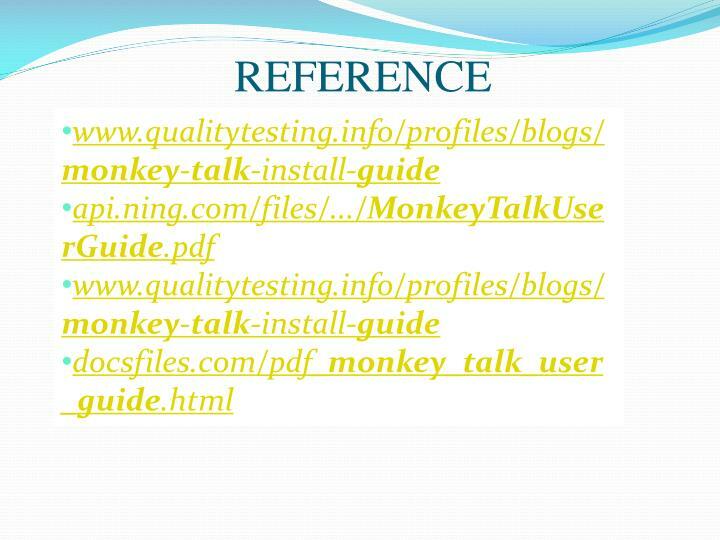 Tools for automated testing of IOS, Android, HTML5 and Adobe Flex applications. 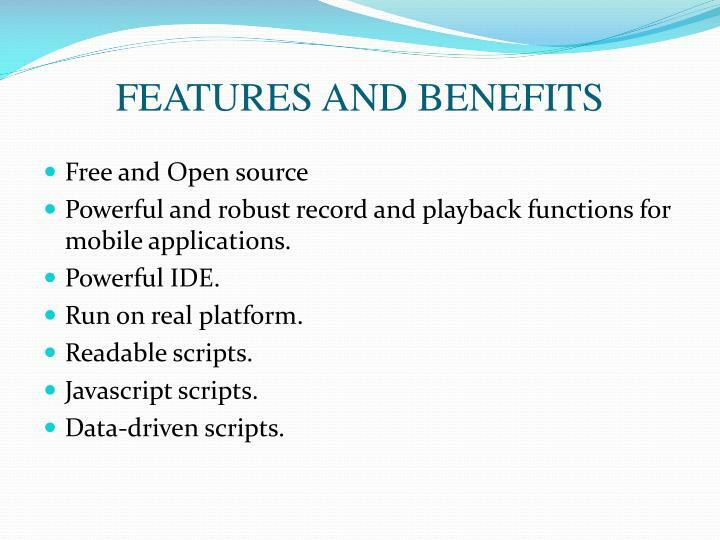 Powerful and robust record and playback functions for mobile applications. 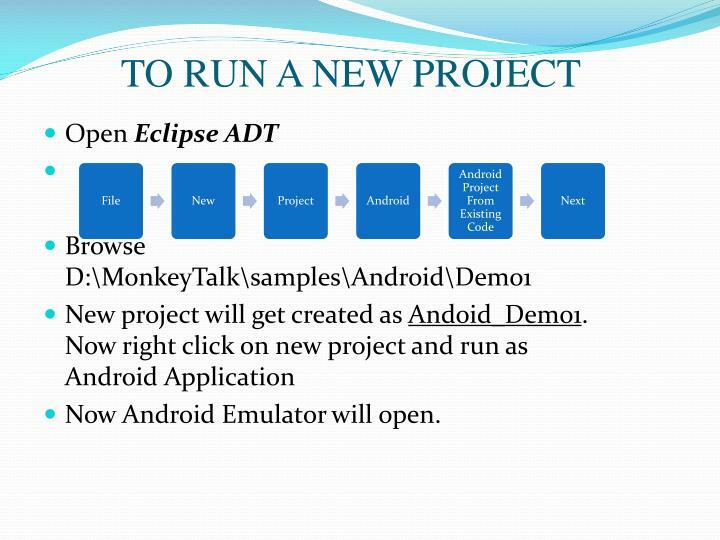 Now Android Emulator will open. 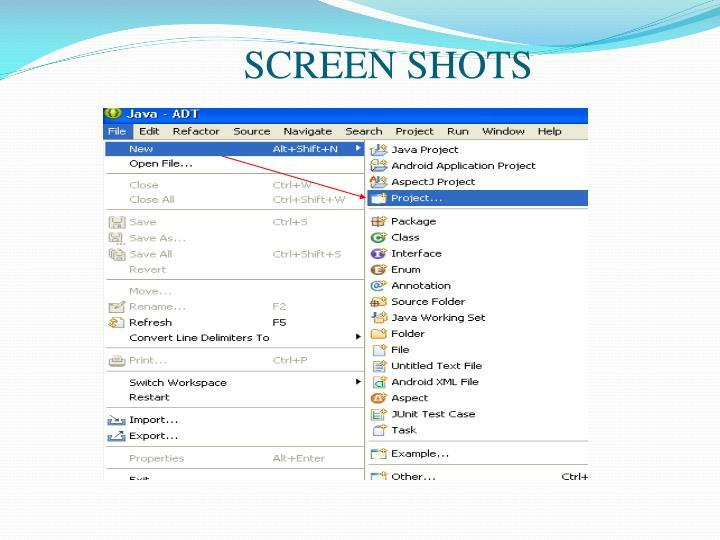 Enter Project name and Click Finish. 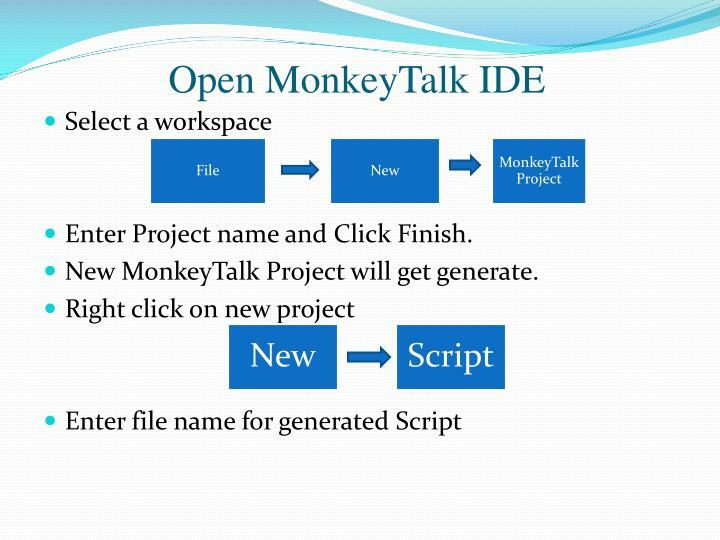 New MonkeyTalk Project will get generate. 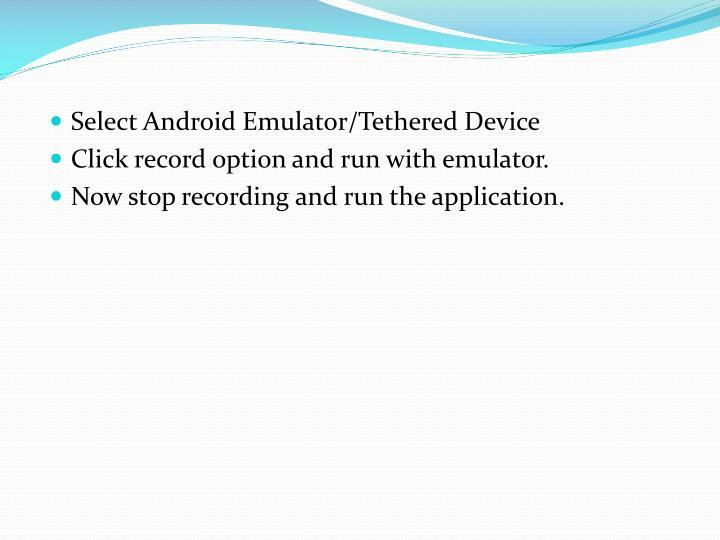 Click record option and run with emulator. 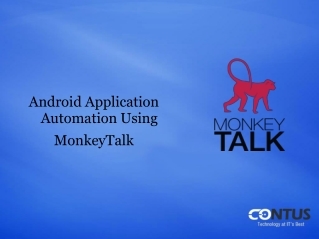 Now stop recording and run the application. 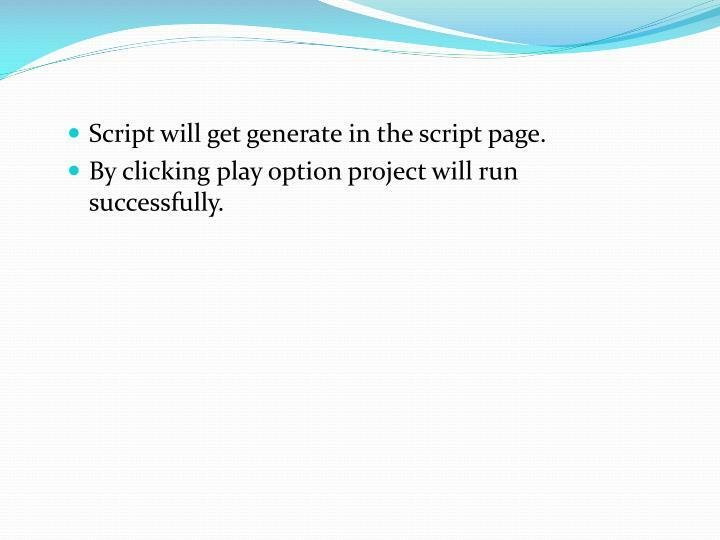 Script will get generate in the script page. 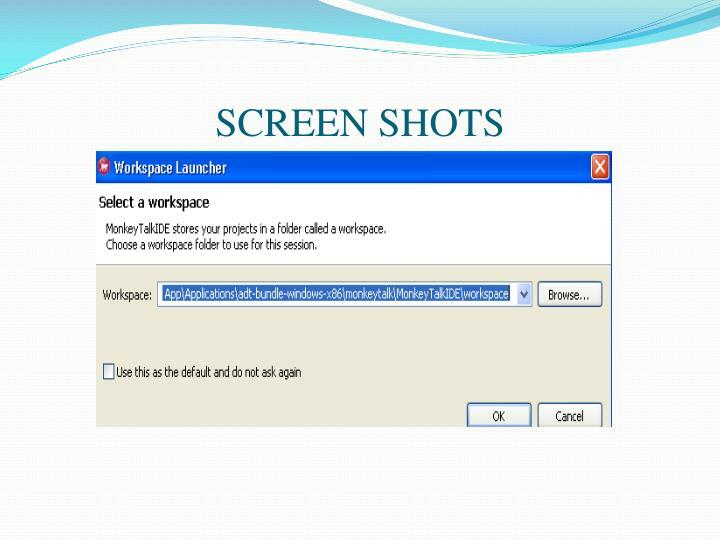 By clicking play option project will run successfully.